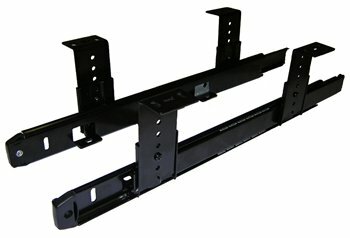 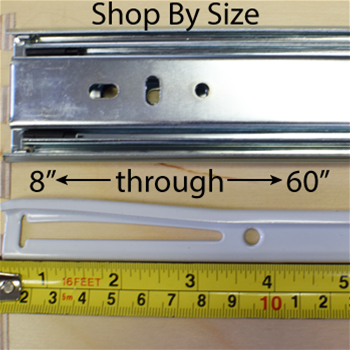 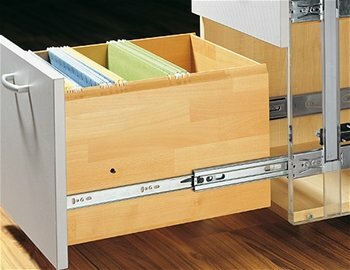 Shop by Drawer Slide Type or size from the categories below. 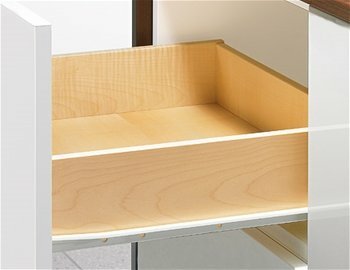 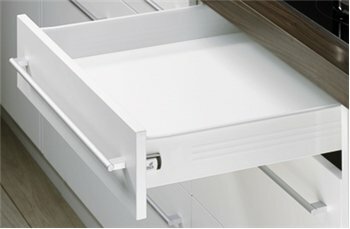 There is a wide array of drawer slide types to customize your cabinetry and accommodate your unique needs. 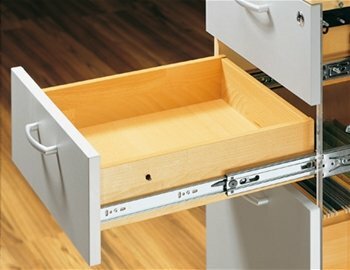 Choose from a variety of extension lengths including ¾ extension, full extension, and over extension to maximize drawer storage space and accessibility. 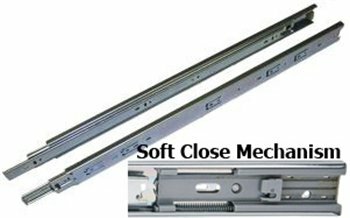 Additionally, we have stainless steel and undermount slides available, as well as extra long drawer slides for large cabinets. 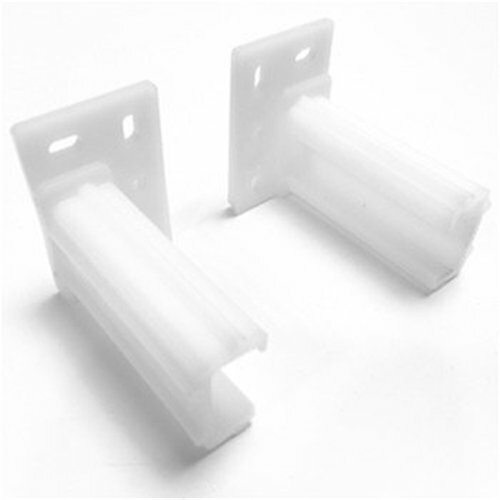 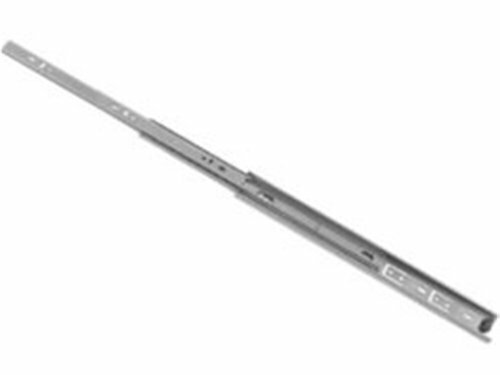 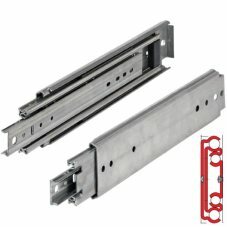 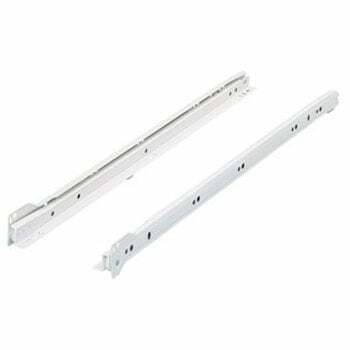 Drawer slides can are also used in a variety of specialized applications, and OVIS has a great selection of options to take your project to the next level.